Move in ready, Lake property, off water at the beautiful Lake of Egypt. 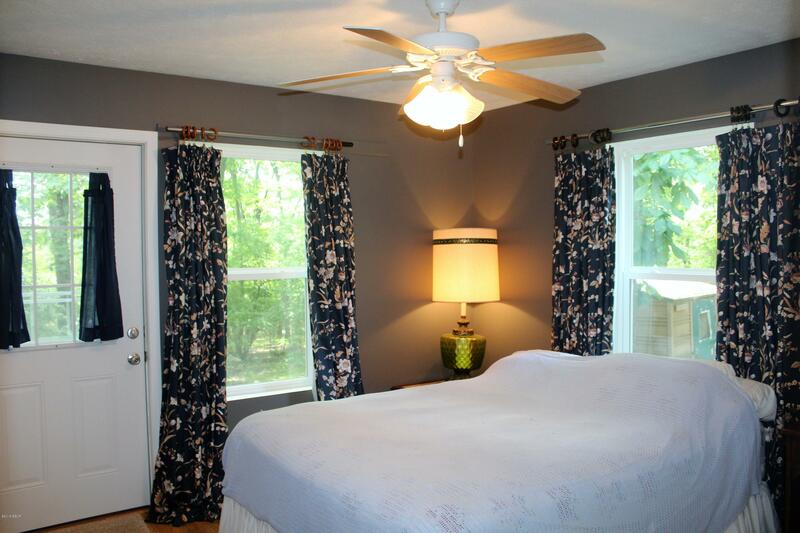 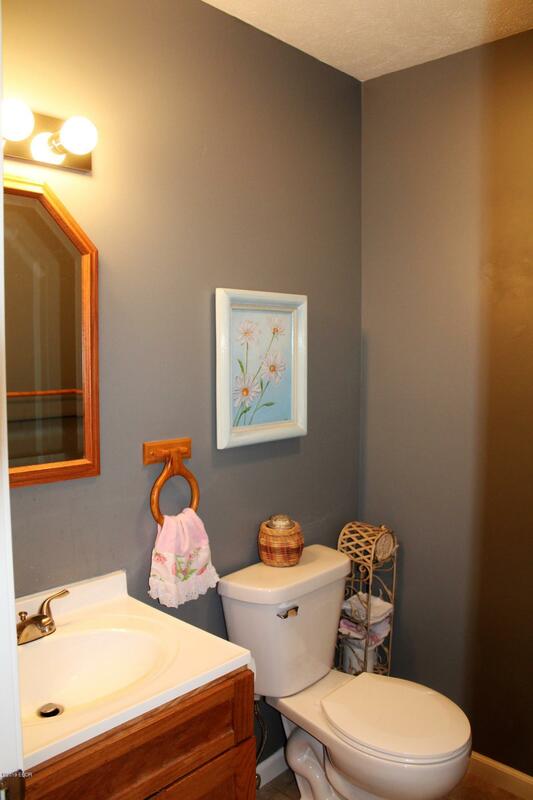 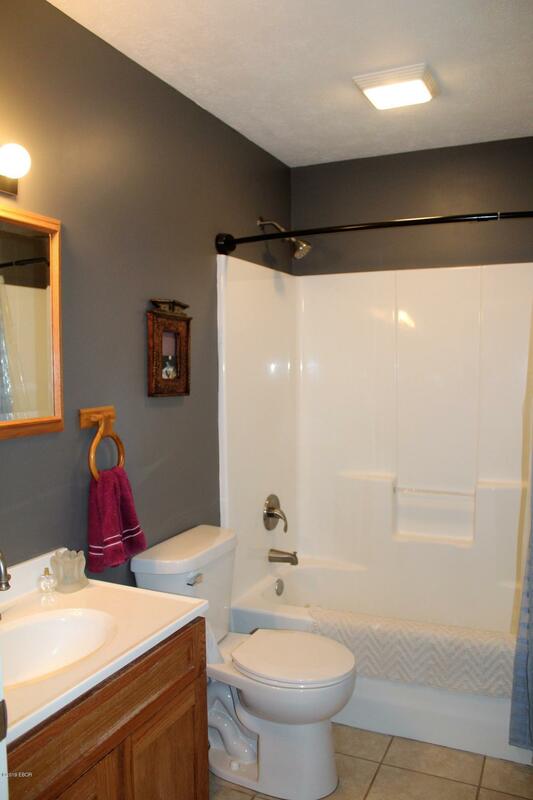 This custom home was built in 2014 and has been very well maintained. 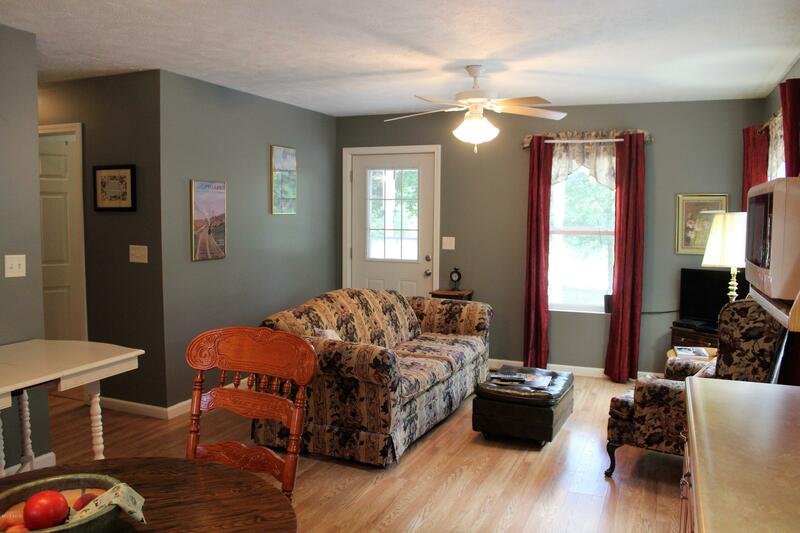 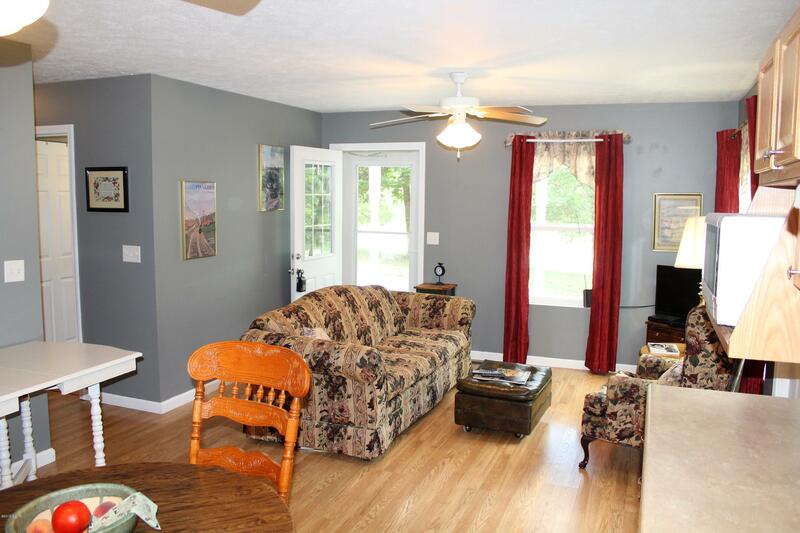 Open floor plan with eat-in-kitchen/living room make this home feel spacious. 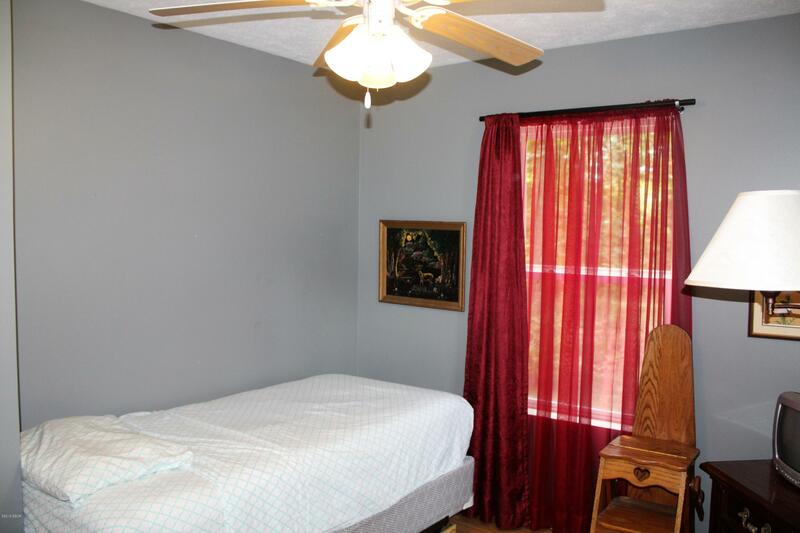 2 bedrooms with a 3rd room that could be used as an office. 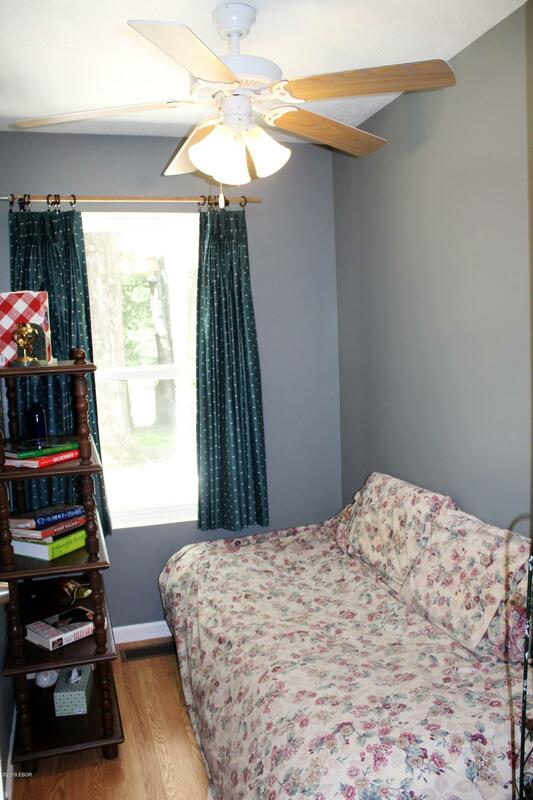 Current owner has a daybed in the room that guests use as a bedroom. 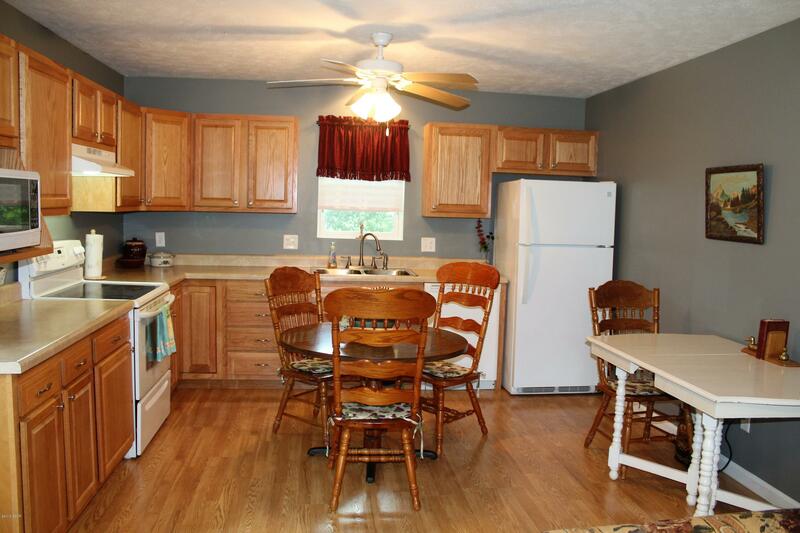 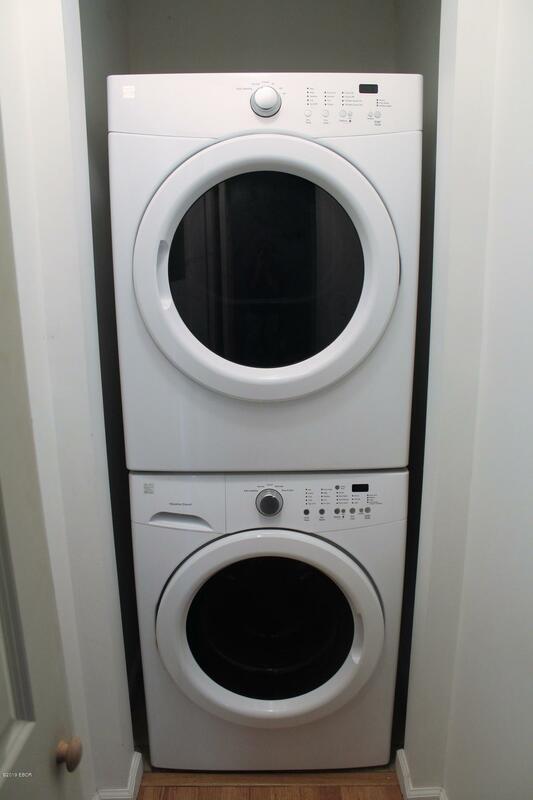 All appliances stay including the washer and dryer. 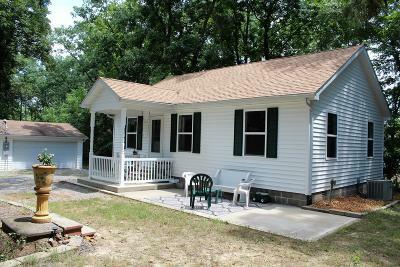 Relax on the front or back porch and enjoy the wildlife. 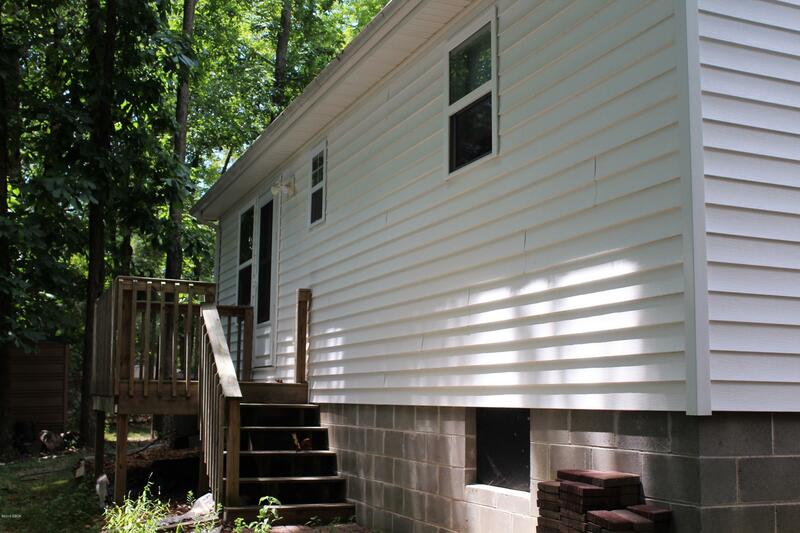 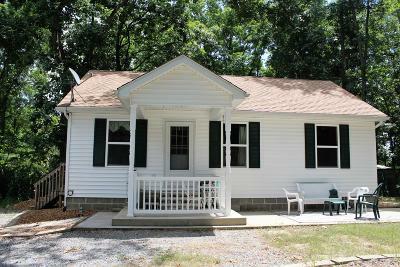 Very private wooded setting just a few minutes from the Eagle Point Bay boat ramp and beach area. 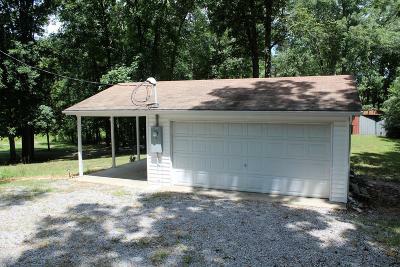 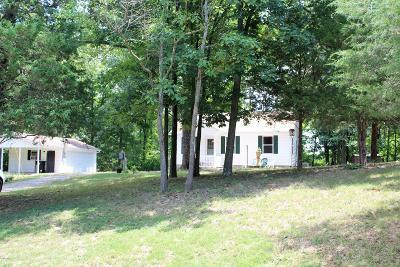 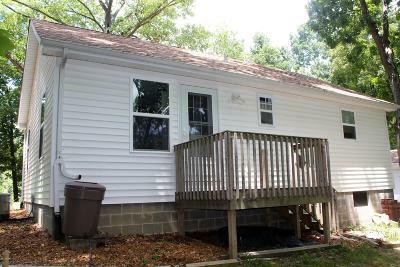 2 car detached garage plus covered carport make storing a boat or camper a breeze. 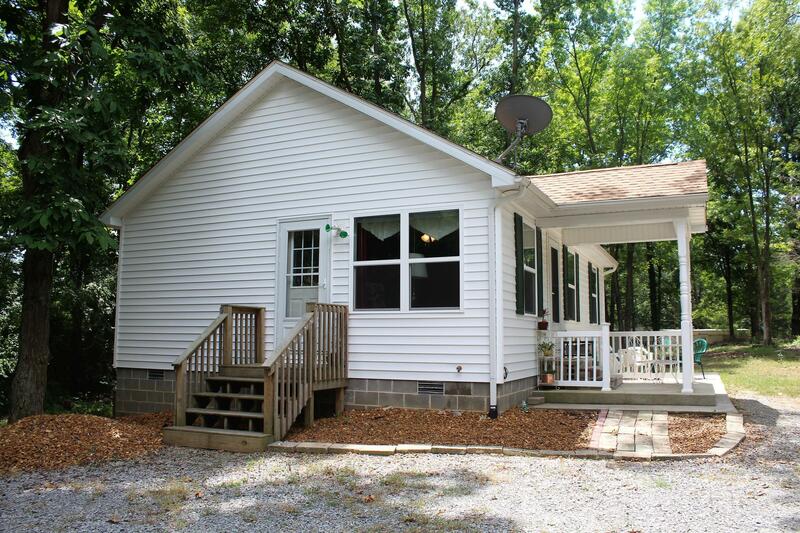 Make lake living a way of life!